Over $5,000 in prizes and giveaways in Celebration of Mother's Day! Cinco De Mayo Theme, Fun Times, Refreshments and Killer Deals. 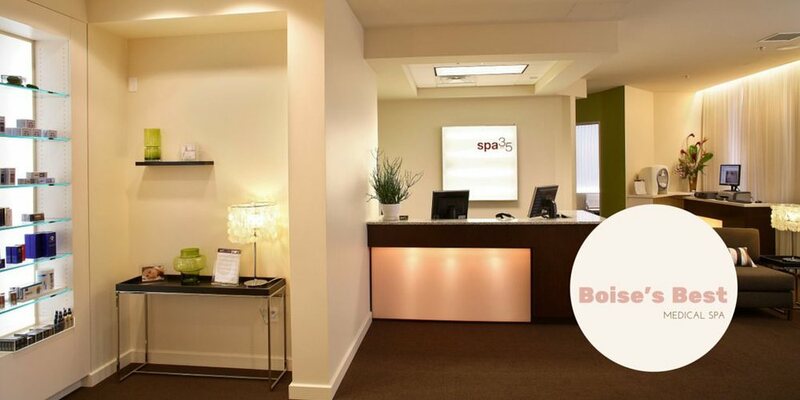 When: Tuesday May 5th, Festivities begin at 4 p.m. and last until 8 p.m.
Where: Spa 35 Medi-Spa at 403 South 11th Street.